Health & Beauty Archives - Got Giveaways? Turn Back the Clock – Apple Watch and Hydra Skin Sciences Giveaway (Ends 12/15)! Have you ever looked in the mirror and wondered what happened to that youthful look you used to have? You still feel vibrant and full of energy, but sometimes you wish you could turn back the clock… even just a few years? Hydra Skin Sciences has developed a pair of amazing new skin care products that can help you turn back time and look as young as you feel! Clinically proven, independently tested, and formulated with exclusive and patented age-defying ingredients Hydra Skin Sciences products target wrinkles, age spots, discoloration, sagging skin, loss of firmness and more. It is not necessary to turn to risky plastic surgery or painful injections to bring back the glow. Hydra Skin Sciences offers a facelift in a box with Brio Day & Night Serum. This formula helps diminish the look of fine lines and wrinkles and restore the fragile skin around the eye area. If you want youthful, flawless looking skin, then Hydra Skin Sciences also offers Allegro Anti-Aging cream. Allegro’s breakthrough formula delivers whole collagen molecules to the skin. The peptide-rich wrinkle serum is applied to the skin, rebuilding and rejuvenating the skin. This will give you the appearance of smooth, supple, wrinkle-free skin. Allegro works naturally to help replenish your skin’s moisture, firming its appearance and restoring your natural glow to reveal a younger-looking you. Hydra Skin Sciences has sponsored this awesome giveaway! One super lucky winner will receive the Brio Day & Night Serum, the Allegro Anti-Aging Cream AND an Apple Watch sport! Total Prize package is valued at over $550! 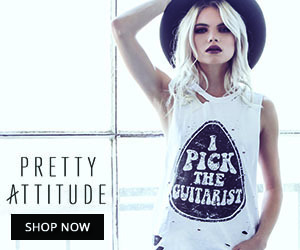 This blogs participation in the promotion of this giveaway does not make them liable for the prize fulfillment. Prize fulfillment is the sole responsibility of the sponsor. This event is in no way associated with, sponsored, administered, or endorsed by Facebook or any other social media. One winner will be chose via a 3rd party service and will be contacted via email. Winner will then have 48 hours to respond to the email, otherwise forfeit their prize. At that time a new winner would be chosen. US Residents 18+ years old only. The disclosure is done in accordance with the Federal Trade Commission 10 CFR, Part 255 Guides concerning the use of Endorsements and Testimonials in Advertising. If you have any questions or would like help in promoting your own product please visit Mom Buzz Media and contact us. Organic India Supplement Giveaway (Ends 8/11)! Taking care of your skin starts from the inside! Organic India offers organic products that are good for your health and your beauty routine. Krista over at Savory Savings recently had the chance to try the Organic India Tumeric Formula supplement and the organic Tulsi tea. Both of these products helped improve her skin, as well as energy level! I’m always up for trying new things, especially when it comes to improving my skin and energy level (I DO have a 4-year-old to chase after! ), so I would love to win this Organic India Supplement Giveaway! How would you like to a win a bottle of Tumeric Formula supplements and Organic Tulsi Tea from Organic India? If you would like a chance to win, enter with the Giveaway Tool below. If you have won an Organic India giveaway anytime from another blog in the last 12 months, you are not eligible to win this giveaway. The giveaway will run from July 28 through August 11, 2014 at 11 PM CST and is open to US residents, ages 18 and older. Entries will be verified. Winners will be notified via email (consider adding gloriouslygreengal@gmail.com to your safe list) – winner will have 48 hours to respond and claim prize or another winner will be selected. Get $50 Spa Treatments During Spa Week! Who wants a spa treatment?? Sign up for Spa Week to find $50 spa treatments in your area! You’ll also be the first to know about upcoming events and promotions. I haven’t been to a spa because they can be pricey, but I can totally do a $50 treatment! I just signed up! 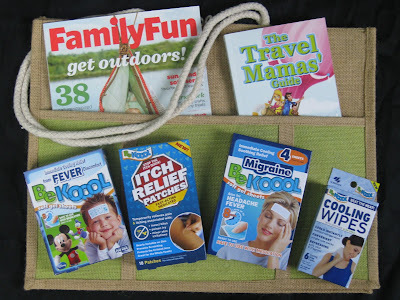 Giveaway: BeKoool Family Prize Pack! Welcome to the BeKoool Family Prize Pack! BeKOOOL offers a range of products to help provide comfort and relief to your entire family. BeKOOOL products are manufactured by Kobayashi Healthcare, LLC along with several other brands. BeKOOOL’s Itch Relief Patch was launched in March 2013 and is their first product of it’s kind as far as anti-itch. 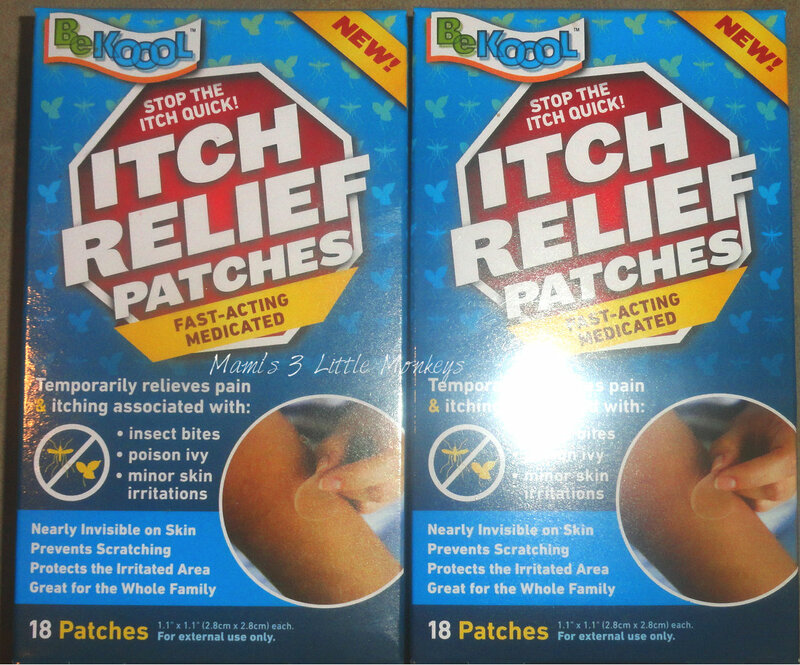 BeKOOOL’s new Itch Relief Patches are available in 18 packs. These patches are medicated and help to temporarily relieve pain and itching associated with this such as insect bites, poison ivy, minor skin irritations, etc. They are also clear, leaving them nearly invisible on skin, they protect against scratching and further irritation to the site. Great relief for the entire family! Mosquitoes love Cade, however Cade develops huge welts from them. The photo above is a really minor mosquito bite for him, but it was still bothersome and itchy for him. I applied an itch relief patch and he was definitely feeling relief within just seconds! It was like magic! Read Mami’s 3 Little Monkeys full review here! 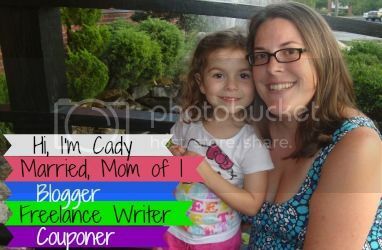 Promoting bloggers please add 2-3 sentences here for SEO purposes OR noindex your post! 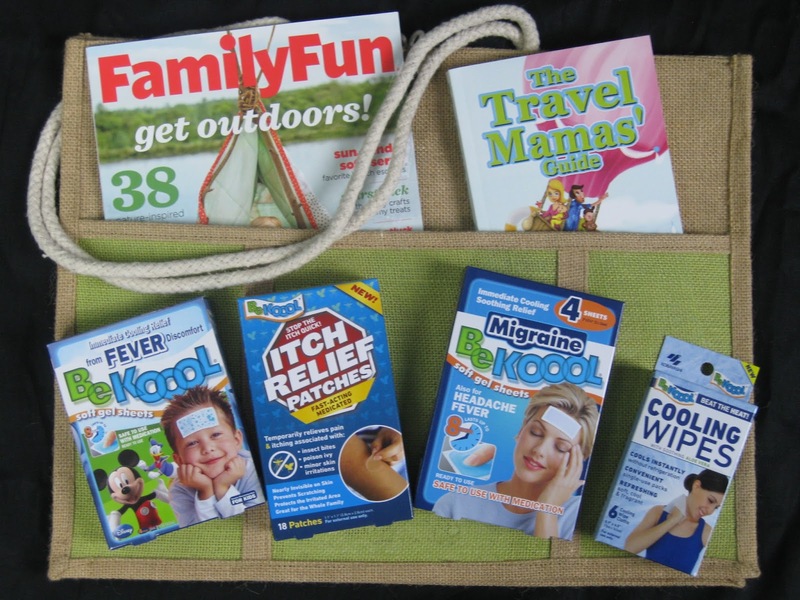 One lucky reader will receive this BeKoool prize pack! The Travel Mamas’ Guide – Is THE book on how to travel with babies and children while maintaining your sanity! FamilyFun – A years subscription to this great magazine that gives parents ideas and inspiration they need to create unforgettable family moments. Lots of fun stuff for families with children from age 3-12! BeKOOOL’s Itch Relief Patches – Nearly invisible itch relief patches providing your entire family (ages 2 & up) with fast acting, targeted and painless medicated relief from itchy bug bites, poison ivy, minor skin irritations, cuts and scrapes. Read my review here. BeKOOOL Cooling Wipes – Single use cloths that provide instant personal cooling without the need for refrigeration. BeKOOOL Kids – Single use cooling gel sheets specifically formulated for kids to provide immediate cooling relief for fevers. BeKOOOL Migraine – Single use cooling gel sheets that provide immediate soothing relief from migraine headaches. Enter for your chance to win through the Giveaway Tools entry form below! Open to US residents whom are at least 18 years of age at time of entrance, this giveaway will end at 11:59pm CST on September 20th. There is one easy mandatory entry and then all other entries are optional, but please be courteous to our sponsor and follow them via at least one social media to help show our appreciation! Disclosure: Got Giveaways? and all other participating blogs are not responsible for the fulfillment of the above prize package. I received no form of compensation for this publication. If you have any questions please contact Sarh at mamis3littlemonkeys@yahoo.com. Forever Pure Mineral Makeup Giveaway, Ends 8/20! Do you wear makeup? If you do I have a makeup that you will LOVE! You can enter to win a 3 pc mineral makeup set. There will be 5 winners for this giveaway. You can read full details at Couponing for Freebies, or just enter below.This is open to US only.